Holy Razorcake!!!! 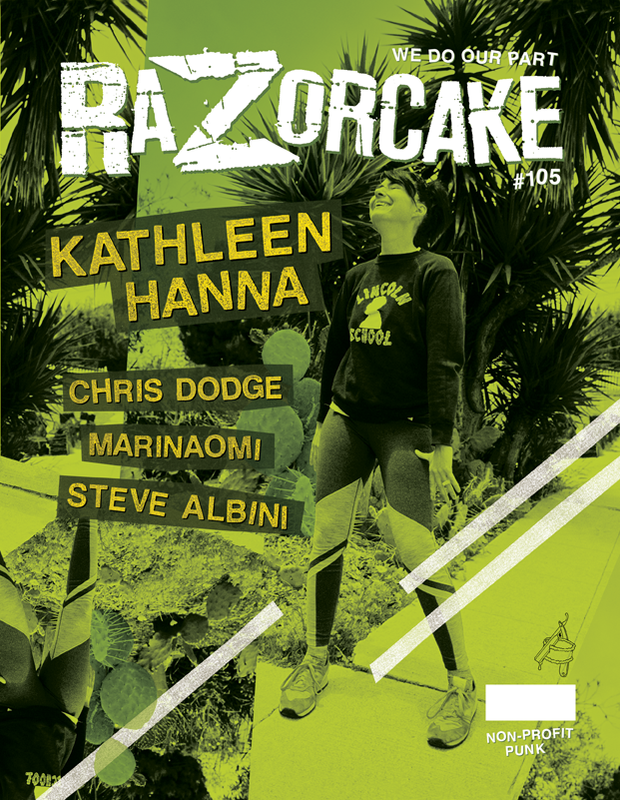 Kathleen Hanna of the amazing Bikini Kill & Le Tigre plus Steve Albini!?!?! Why do you know have this issue yet?